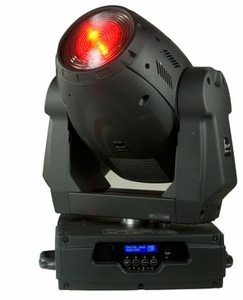 Elation Design Wash 300E Moving Head - Free Shipping!!! � The CMY color mixing system is based on graduated cyan, magenta, and yellow color filters. � A continuous range of colors may be achieved by varying the amount of each filter from 0 to 100% 30 CMY color macros. � 59 lbs. 27 kgs.